Hello, welcome to the Student Council part of our school website! Who are the student council? Every class has two representatives on the Student Council. The Student Council are working hard this term. We are thinking up of ideas for our school. Please let the student council know if you have any ideas for us to work on. In St. Peter’s the students have a great say in what happens in school life. 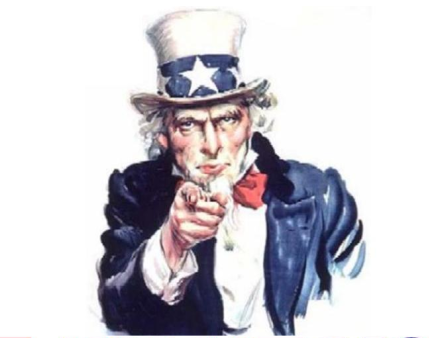 You can help to be a part of what we do! 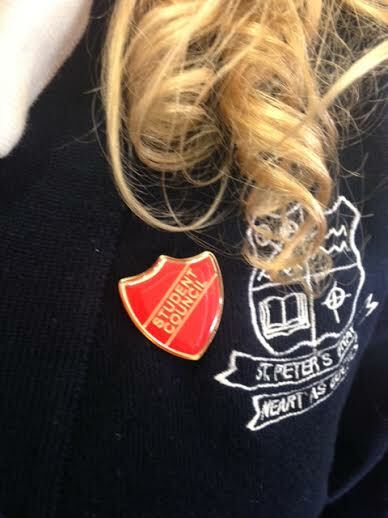 We’re very proud of our Student Council badges! Where do the Student Council meet? The Student Council meet in the library, every Wednesday at 2pm. How do we keep in touch with the students? We regularly speak at assembly, and we also make a podcast every week. We put it on our blog. We hope you like our page!